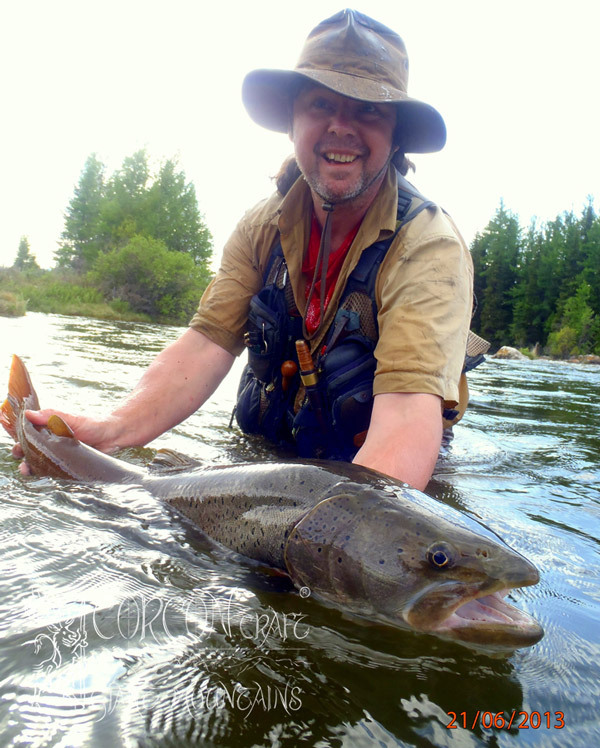 Wherever You are fishing a river for the first time, a good local guide is advisable, and even more so at the wild, fast-flowing Taimen rivers in distant Mongolia, where Your precious time is limited, and the water conditions often unpredictable. 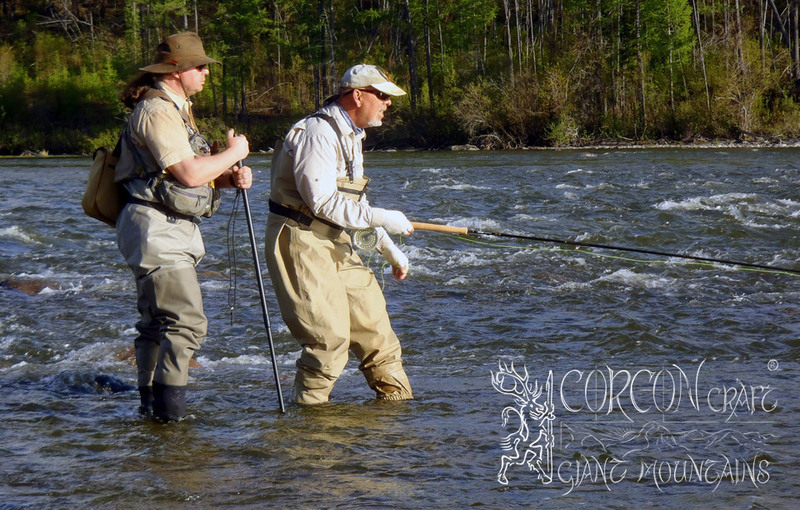 Every custom Taimen Tour is guided by one of our most experienced fishermen, who knows the chosen river like his own backyard, and who is fishing Mongolia with us for many years. Most of these professionals are former world champions in fly-fishing or spin-fishing on behalf of the Czech and the Slovak competition teams.